HEXON supplies metallic hot zone as a clean solution for thermal processing industries, especially for construction of atmosphere controlled furnace, MIM furnace, HIP furnace any and other low or ultra high vacuum furnace. These furnaces are commonly used to process sapphire crystal, quartz, metals and ceramics by sintering, annealing, brazing, quenching, hardening, tempering, bonding and other heating treatment methods. The people need the best hot zone parts for the cleaning intention. This is better for the thermal processing industry that especially for the construction of atmosphere. It is a suitable option for controlling the furnace, MIM furnace and others. The Furnace hot zone parts are mainly used for the crystal, metals, quartz and ceramic process. It is a perfect heating treatment method. We offer the best hot zone parts for the furnace. In order to improve the design and quality, you can use the right type of hot zone in the furnace materials. The hot zone parts come up with the affordable price option. It is a reliable option among the furnace users. You can check how it works inside the furnace and shift to the modern unit. It is the best way for many industries to enhance the design and quality of the metals, crystals, and others. You can receive the unique features of it. You can consider the working principles of the hot zone parts. The hot zone has gained the popularity in the modern industry. It is a highly demanded product that enhances the pump down capability. You can ensure the proper process and material requirements of the hot zone parts. We guide you how to use the hot zone parts in the furnace. We satisfy the customer needs in this way and provide the quality services to them. We assist the customer directly and provide the detailed guide for it. 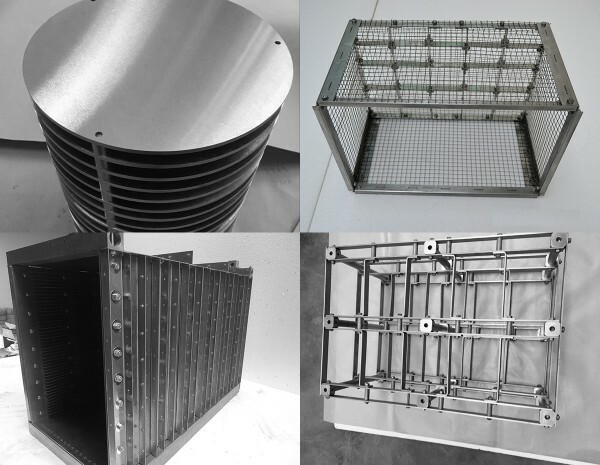 From semi-finished products such as sheet, rod, tube and wire to fasteners andfabricated parts, such as heating elements, heat shields, supporting parts, connection parts, profiles, loading trays and boats, HEXON can provide one-stop solution to meet your furnace building requirements by our know-how engineers. 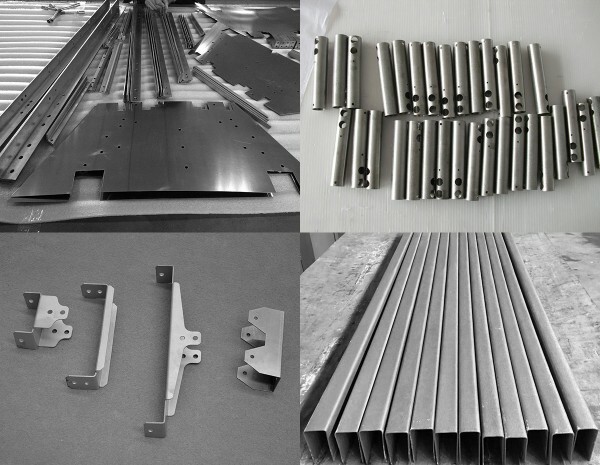 We are also experienced to supply and deliver mounted hot zone after all parts assembled in our workshop. 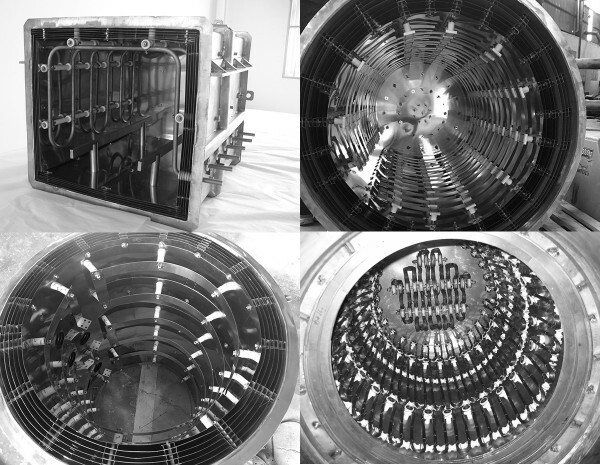 Vacuum furnace hot zones consist of uncountable parts but most are constructed by four major components: heating elements, charge carriers, hearth assemblies and heat shields. Heating elements ensure the necessary temperature, charge carriers position the material to be treated in the furnace, hearth assemblies allow for loading truck operation and the heat shields minimize the amount of heat that escapes from the furnace chamber.